It is an era that redefined history. 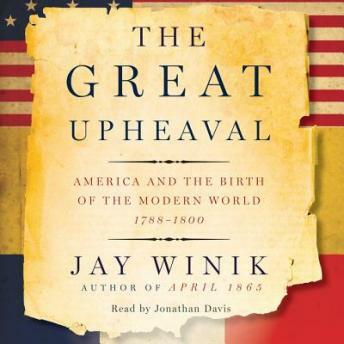 As the 1790s began, a fragile America teetered on the brink of oblivion, Russia towered as a vast imperial power, and France plunged into revolution. But in contrast to the way conventional histories tell it, none of these remarkable events occurred in isolation.